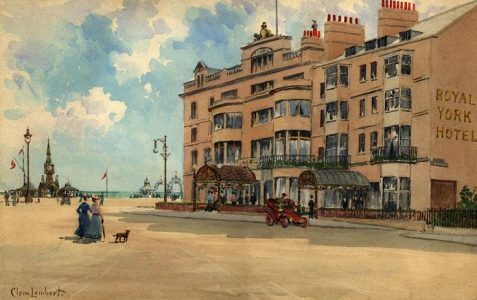 From Oscar Wilde's regular visits to The Metropole, to 'saucy weekends', hotels have always been an important aspect of the city's history. 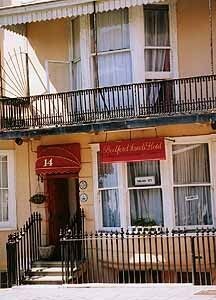 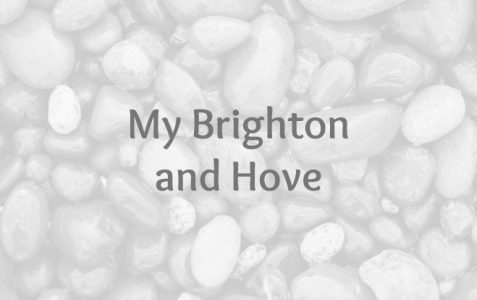 Did you know that one of Brighton's smallest pubs is by the back entrance of the Metropole Hotel? 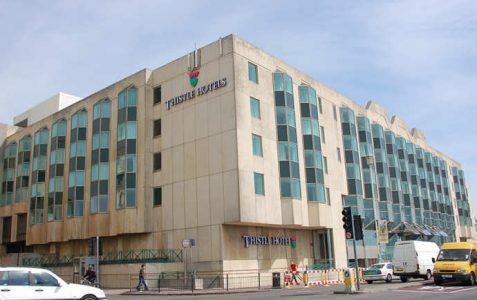 The Adelaide hotel was established by Neville Clipsham in 1978. 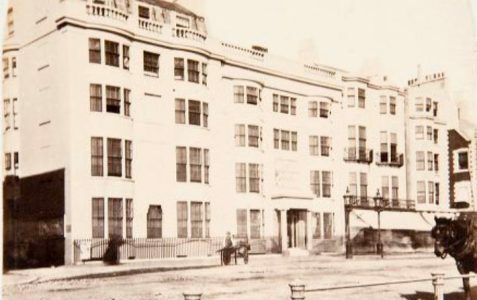 Tradition has it that Charles Dickens wrote part of Dombey & Son while staying at the Bedford Hotel. 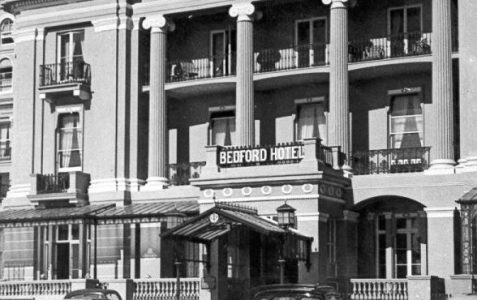 The Bedford Sands Hotel no longer exists. 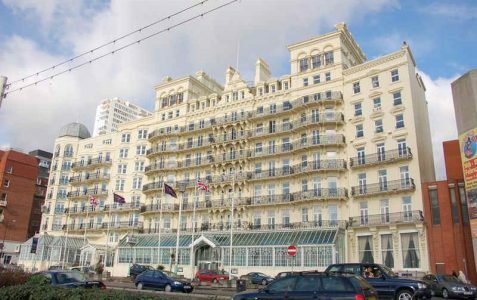 A very prestigious establishment in the 1940s, but was closed during WWII because of its proximity to the seafront. 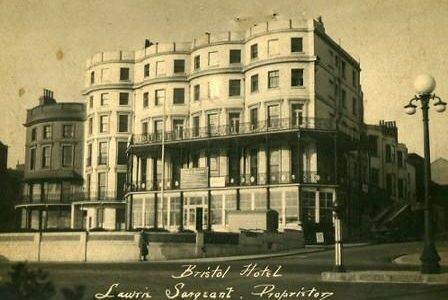 The Clarence Hotel was a popular place for functions in the 1950s, it no longer exists. 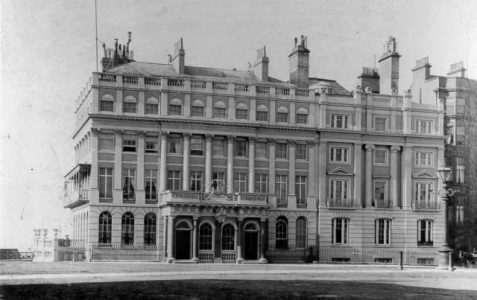 The Grand Hotel was built in the Italianate style by the London architect John Whichcord between 1862 and 1864. 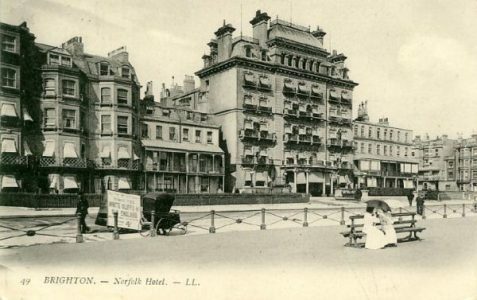 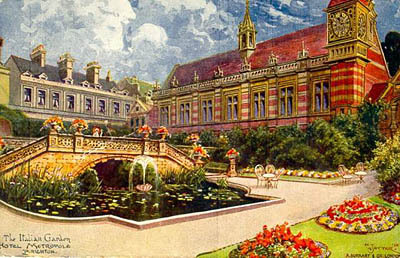 The Hotel Metropole was built in 1890, the cost of construction was £57,000. 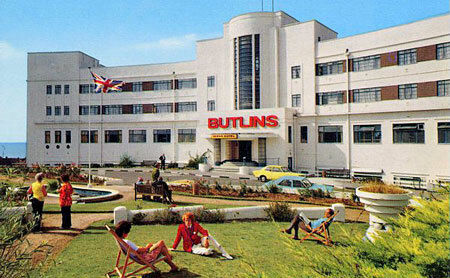 Art deco hotel opened in 1938 and designed by Richard Jones, who was also the architect for Saltdean Lido. 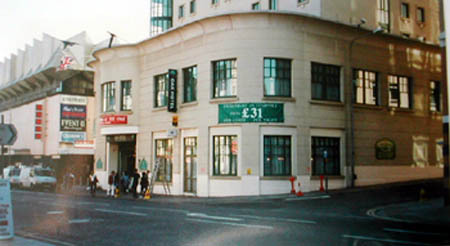 The Queen’s Hotel is composed of several separate buildings of differing styles and dates.